Subscriptions, ID, driving license, student card, kids ID… so many applications that require an official photo. Planning a trip outside Europe? 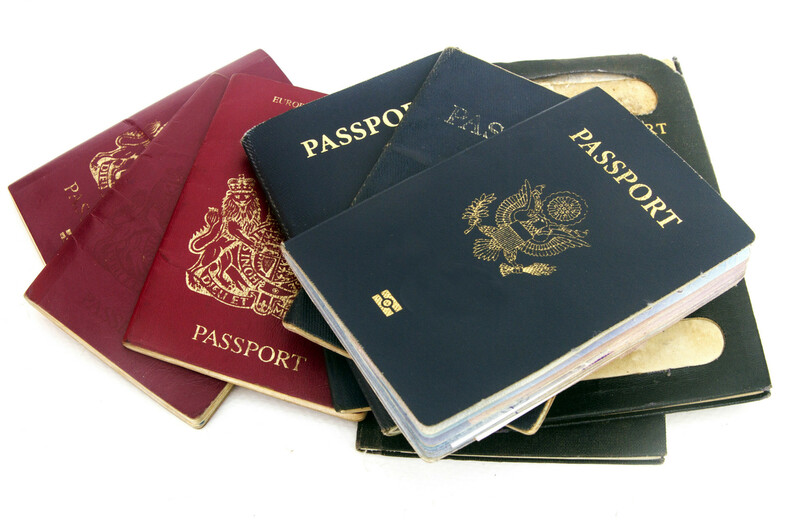 Then you need to have an international passport for every member of your family who’s travelling with you. MISTER MINIT can take your official pictures. 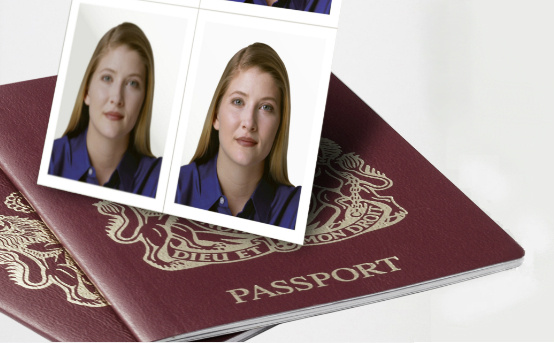 All Passport photos need to comply with a whole range of strict requirements: background, exposure, position, accessories (glasses),… Everything is enforced by law. Photos printed at home or in a small photo booth at a supermarket are usually not accepted, because they don’t comply with the requirements. But no need to panic, at MISTER MINIT we have the right equipment and trained shop operators to take your official photo in a couple of minutes! Let us take the right passport photos!